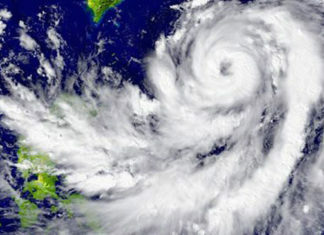 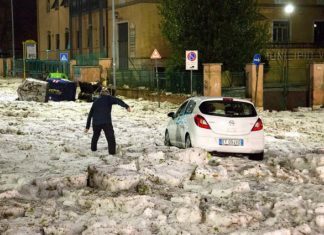 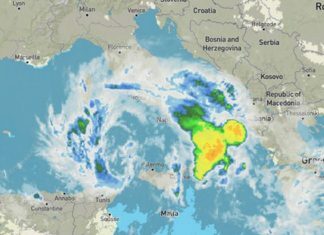 Hail Storm and Rain hited Rome violently causing many inconveniences. 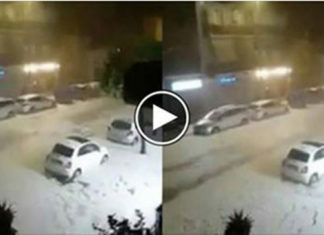 Some people were stuck in the car due to road flooding. 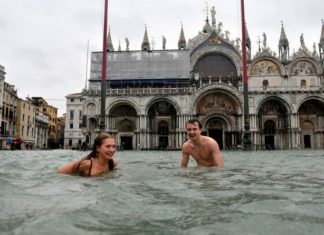 Venice city officials say 70 percent of the lagoon city has been flooded by waters rising 149 centimeters (more than 58 1/2 inches) above sea level. 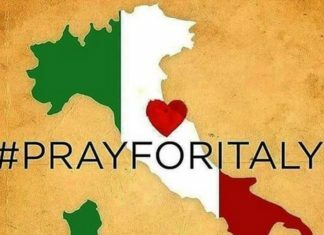 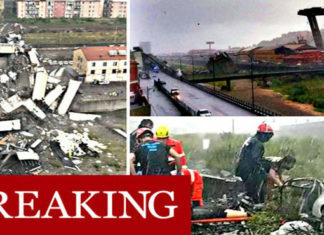 A BRIDGE on one of Italy's busiest motorways (near Geonova) has collapsed, killing "dozens" of people who fell 100 metres above the ground. 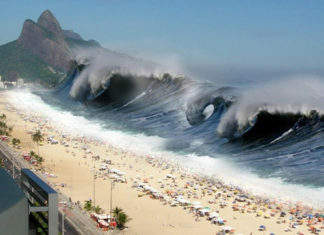 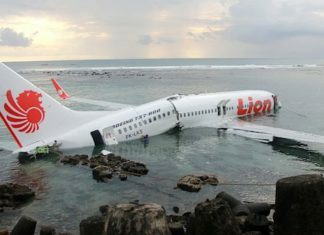 At least 222 people died and more that 843 injured when a tsunami hit beaches around Sunda Strait in Indonesia on Saturday night. 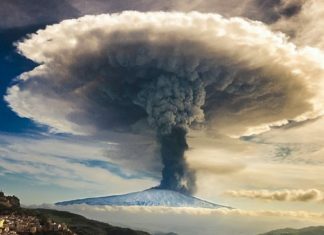 MOUNT ETNA in Sicily, Italy, Europe's largest volcano, has been rocked by a "massive explosion" sending huge plumes of ash into the skies.